I'm all for a matte lip, but matte eyeshadows are a territory I've never really travelled to before. That said, I'm always up for trying something new. 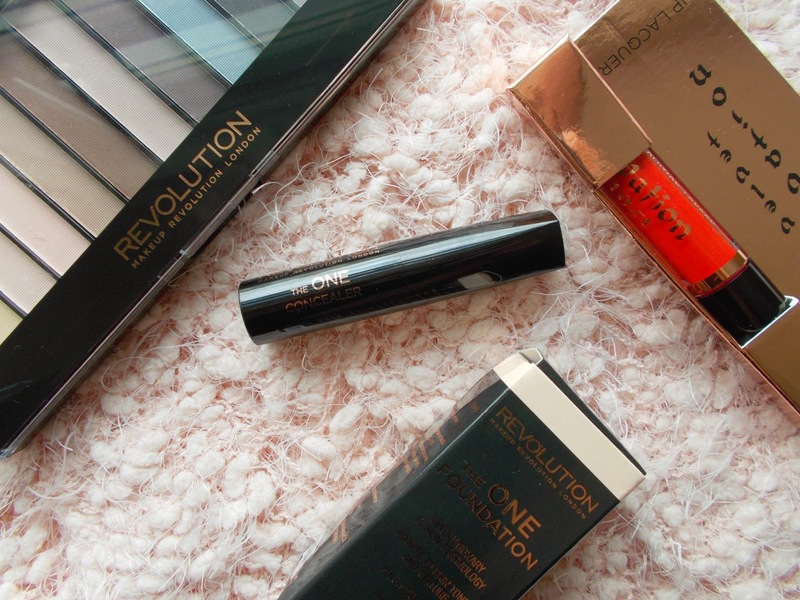 Today's post is the last in the trio of products I was lucky enough to receive from Makeup Revolution. However, it won't be my last review of the brand, oh no. I will most definitely be making a purchase in the future, I just need to figure out how to make my basket not total in excess of £100! 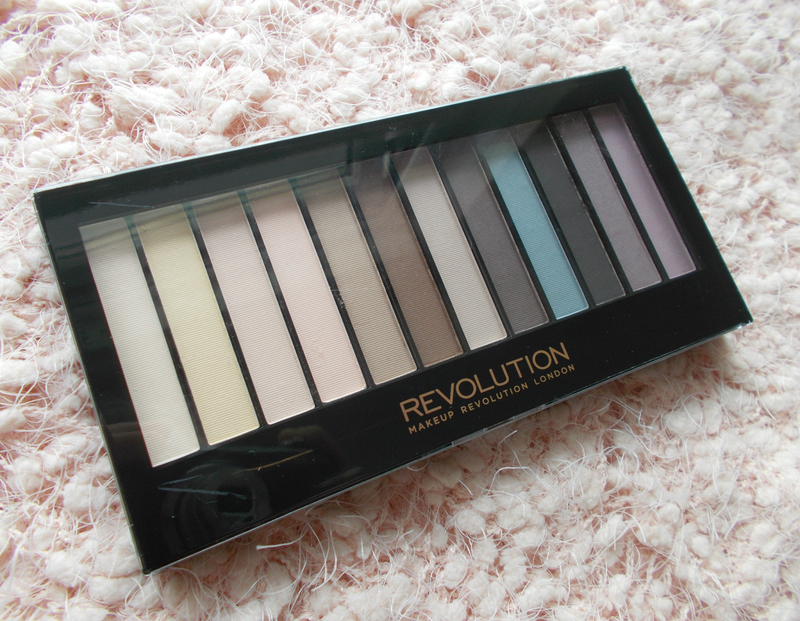 That's right, even though Makeup Revolution is a very budget brand, you can't help but want everything. Here's the £4 palette you'll want to add to your collection. 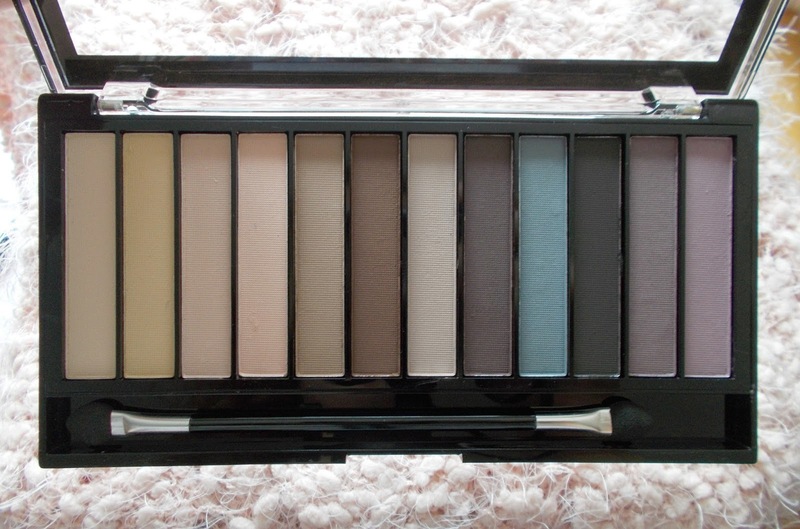 On first glance, it's a very standard looking palette. The packaging is made from a black plastic and has a clear window on the top. All very typical of low-cost palettes. It might not be what those with more expensive tastes are used to but personally, I like it. While it's not exactly 'pretty', there's nothing wrong with it! If it's not broken don't fix it, right? It's actually pretty sturdy and doesn't feel like it costs under a fiver. Anyway, it's what's inside that counts! In terms of the shade range, I think it comes equipped with pretty much all of the matte shades you could possibly want! 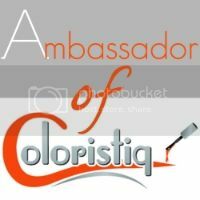 You can create anything from a really neutral eye using the various lighter shades to a fully smoked brown, blue or purple. I'm a big lover of purple shades but I generally banish blue eyeshadow to the memories of my early makeup days. 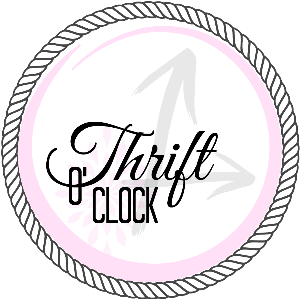 On experimentation with this however, it's surprisingly wearable. I believe they've hit the nail of the head with every one of these truly essential shades! Pigmentation and consistency are the aspects which really boost my appreciation for this palette. 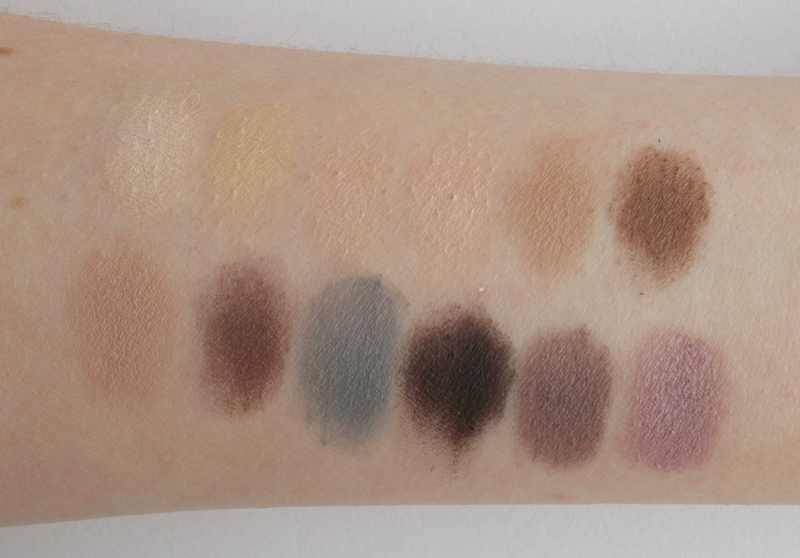 The shadows are soft like their hues and the colour payoff is quite impressive, so much so that I was taken aback with the quality on first swatch! I do find them to be quite powdery and there is a fair bit of fall out in the palette, but once on the eyes they blend nicely and really stay put. Upon testing, I've noticed they actually last a really long time - even without primer! They do fade a little coming towards the end of the day but for a purse friendly palette, that's to be envied! For £4 - that's 33 pence a shade - this is without doubt a true winner. Here's an example of what I created using the Essential Mattes and my Real Techniques eye brushes. While there is an applicator included, I don't tend to use those for eyes. Instead, it's a brilliant sized sponge for nail art ombré-ing! Here I took some of the brown shades to do some light contouring in the crease, then used the RT angled brow brush and the darkest shade with some water to achieve a cat flick that I'm pretty proud of! While this is a bit more dramatic than your everyday 'just popping out to the shops' look, it is also really easy to create subtle but impactful eyes with the palette. Oh, and my one slight annoyance with shimmery shadows is that when you use a black liquid liner on top, the shimmer tends to transfer onto the liner and stay there! Not with mattes. 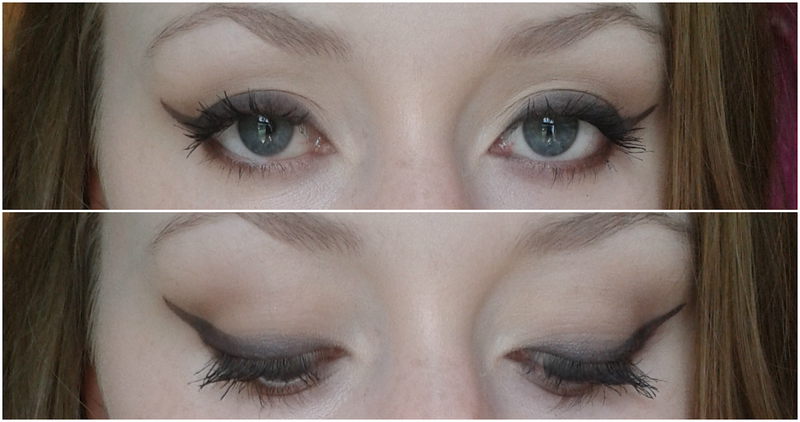 Oh, AND being matte there are a couple of shades which could easily double up as brow powders too! Although I'm eager to try Makeup Revolution's shimmer palettes, (Flawless palette, I've got my sights set on you!) I'm now most definitely a matte convert! 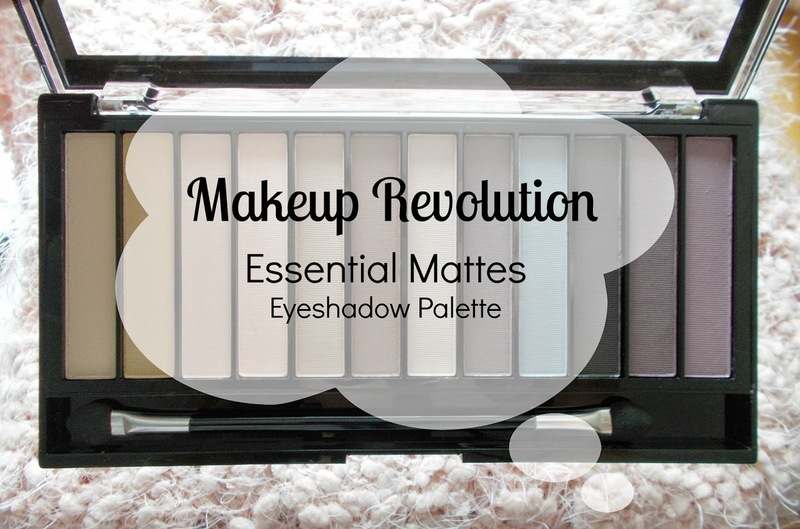 Which Makeup Revolution products would you recommend to me? 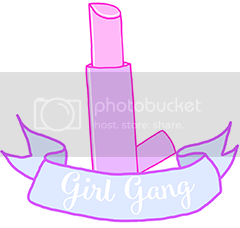 Click here and here to read my previous Makeup Revolution reviews!